No one enters into a marriage with the expectation that it will end. However, people and circumstances change over time, and a once-thriving marriage may find itself in turmoil. When this occurs, moving on and dissolving the marriage by filing for divorce may be the couple’s best option. However, filing for divorce should not be taken lightly; it can be a very stressful and emotionally draining experience for everyone involved. It is important that you don’t go through this experience alone, and that you have a skilled, compassionate divorce attorney at your side. Florida is a “no fault” divorce state, which means that you do not have to prove one party is at fault for the marriage troubles. For example, a spouse does not have to provide any evidence of adultery or domestic violence to obtain a divorce in Florida, unlike some other states. 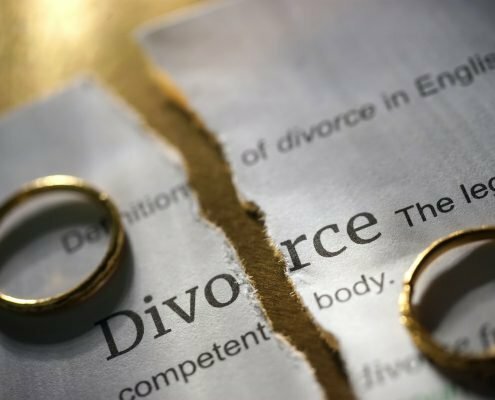 The only requirements for obtaining a divorce is to be a Florida resident for at least six months prior to filing for divorce and that the marriage is “irretrievably broken.” Irretrievably broken is a legal term for saying that the marriage cannot be saved by counseling or other means. The requirements for divorce are minimal, however, the actual process of going through the divorce can be very complex. 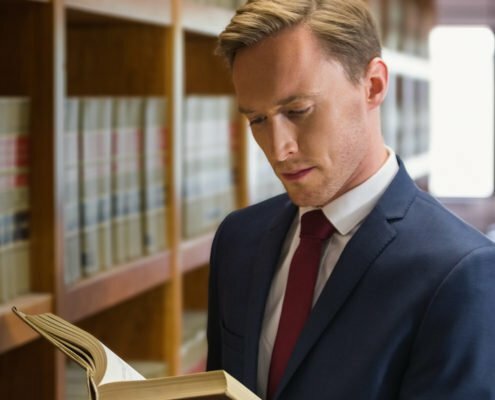 Florida divorce statutes and court rules must be strictly followed, because deviating from these rules can mean forfeiting many of your important rights. The divorce process can be especially difficult if there are children involved. The couple will have to resolve very important matters such as where the children will live, visitation rights, and child support payments. Resolving these issues can be very difficult. Often each spouse will have different views on what is best for the children. It is important to hire an experienced Tampa divorce attorney who can advocate your perspective and protect your legal rights. 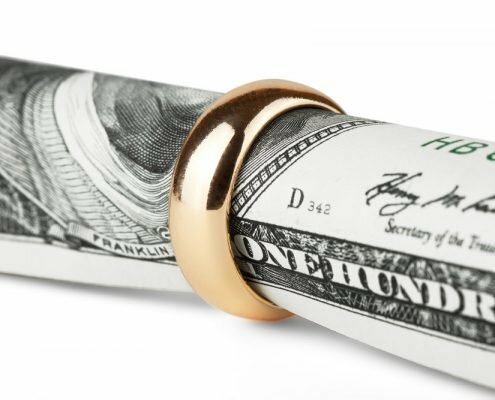 Alimony, property and debt division can also be difficult issues to resolve when ending a marriage. Florida divorce law requires that the assets of a couple be “equitably distributed” during a divorce. An equitable distribution does not require an even split. In equitable distribution, the court will consider the length of the marriage, the spouses’ contributions to the marriage, interruptions to the career or education of the spouses’, and many other factors. Asset distribution in a Florida divorce can be very complex, with each party fighting for a larger share of the assets. It is important to have an aggressive Tampa divorce lawyer on your side to prevent an unfair distribution of your assets. We understand the delicate nature of a divorce and the need for compassionate, comprehensive legal support. 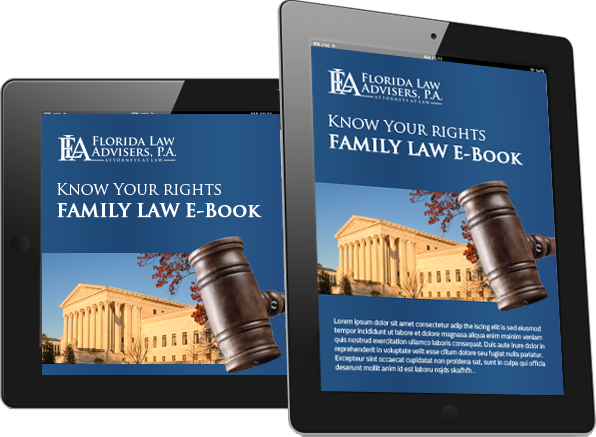 The divorce lawyers at Florida Law Advisers, P.A. work closely with each client so that they can develop a sense of what to expect both during and after the divorce. We provide all of our clients with the individualized attention they need to make this experience as easy and smooth as possible. Regardless of whether you are filing for a contested, uncontested, or collaborative divorce, we can help. Every divorce is different, and our vast experience allows us to cater our services to each client’s specific situation. Whether a couple mutually agrees to the terms of a divorce or are engaged in a fierce battle for their property and child custody rights, Florida Law Advisers, P.A. can help. If you are contemplating filing for divorce or if your spouse has already filed for divorce, contact us today to schedule a free consultation with one of our divorce attorneys in the Tampa Bay area.